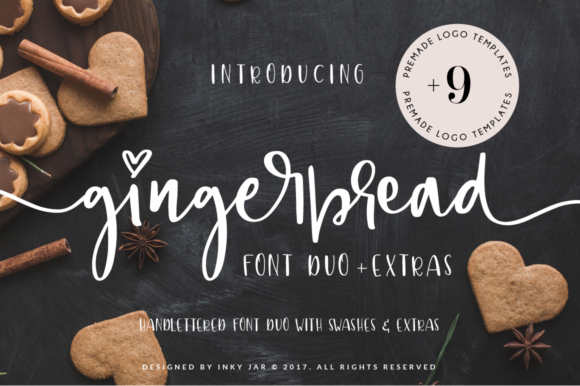 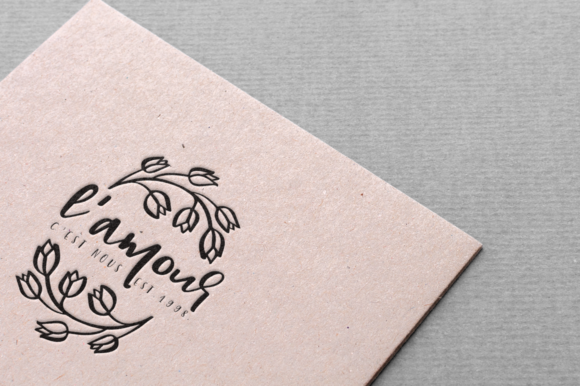 The Gingerbread is a bouncy, hand lettered font duo with lots of swashes and illustrations. 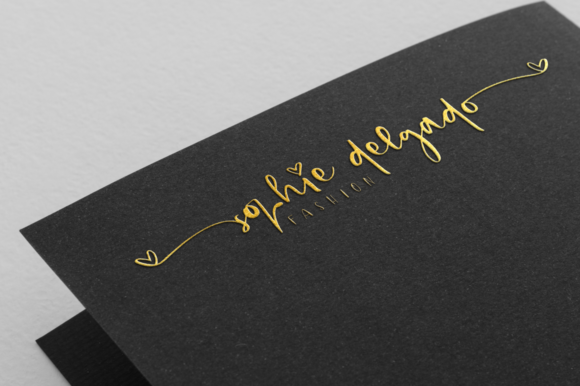 It has 2 additional sets of stylistic alternates of beginning and ending letterforms. 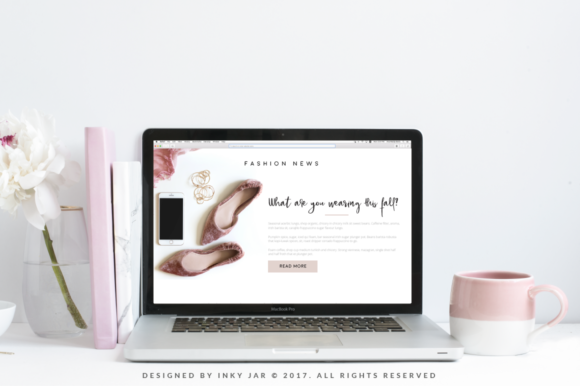 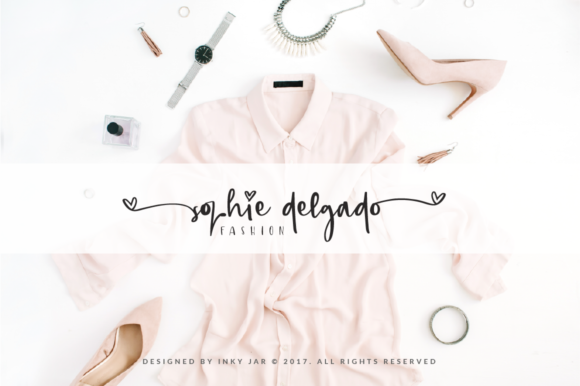 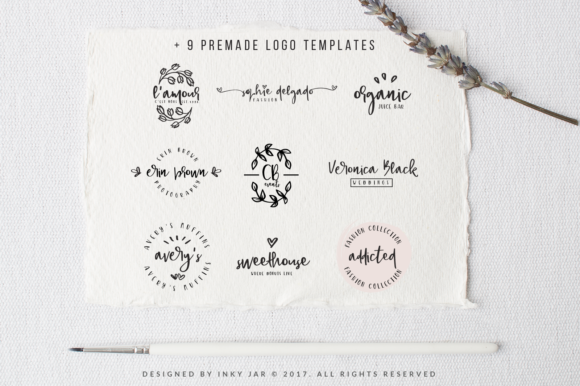 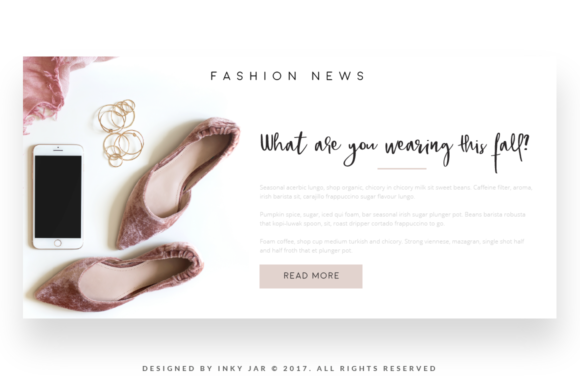 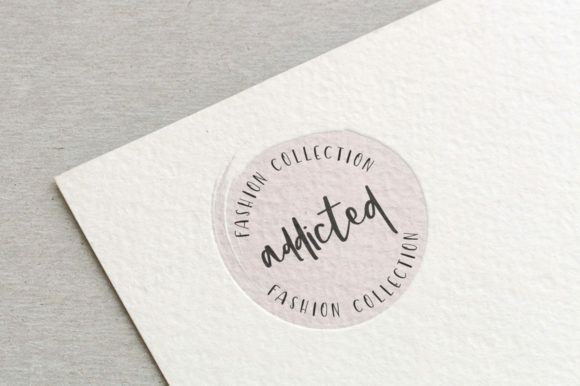 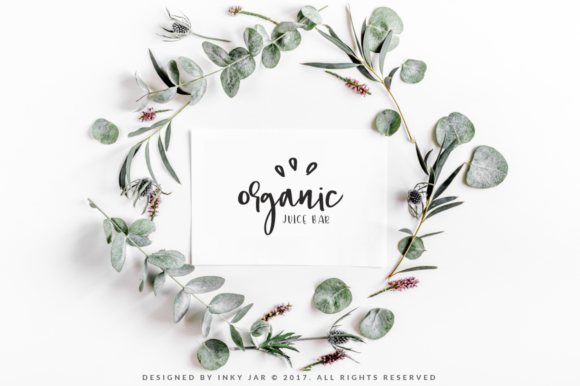 As this font is perfect for feminine brands, it also includes a set of 9 premade logo templates for you to use for yourself or your clients.